funny women – The Aida Blog. Come have a good time with me in “Sin City” the week of December 16th-22nd. 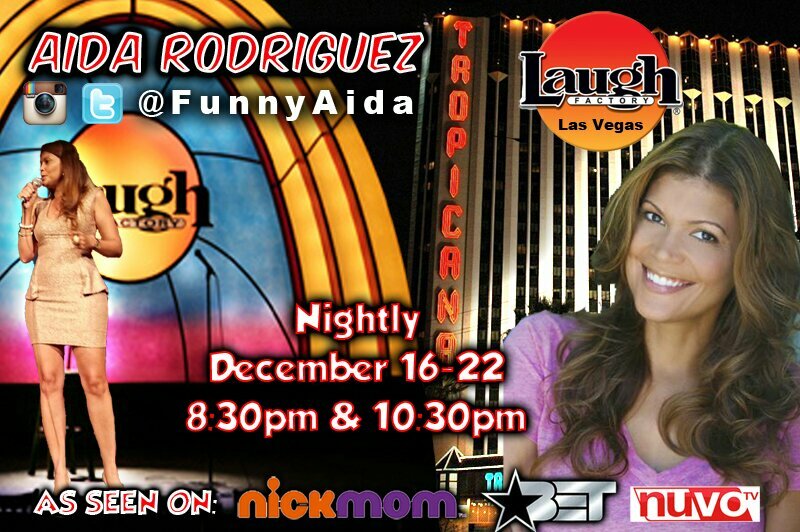 I will be on the Laugh Factory stage in the Tropicana hotel, nightly at 8:30 and 10:30. Let’s talk about some things.